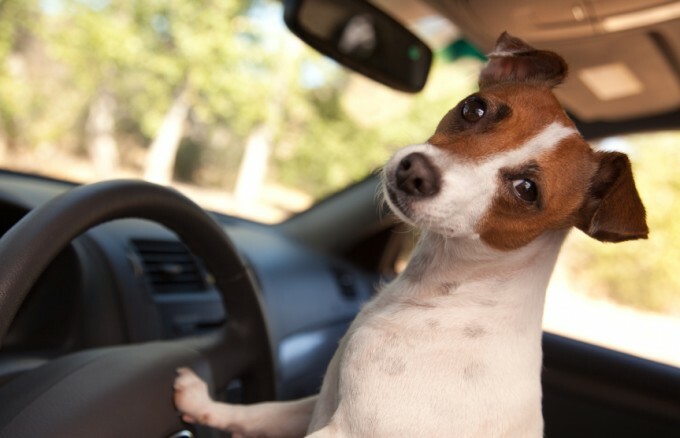 Many Florida drivers love to travel together with their pets. However, many drivers overlook the possibility that their pets can be injured in a car accident. It is important to take the necessary precautions to insure the safety of your pet, as well as be aware of what to do in the event your pet is injured in a car accident. Although a car accident cannot be anticipated, there many precautions that can be taken to ensure you and your pet is safe while driving. There are safety devices available for pets that can prevent Fido from sustaining a serious injury if involved in a car accident. 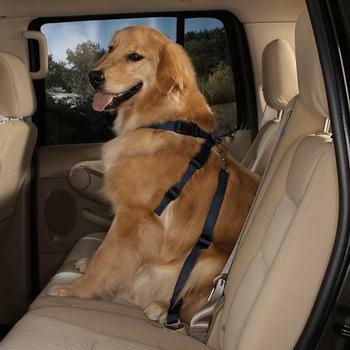 Like any other passenger, it is important that your pet is safely secured when traveling. A pet safety device can also prevent a possible car accident by keeping Fido from distracting you while you are driving. In the event that your pet gets injured in a car accident, it is important to immediately get your pet checked out by a veterinarian since pets cannot properly vocalize their injuries. It is necessary to seek legal counsel from an experienced car accident lawyer if your pet is injured in a car accident. An attorney specializing in auto accidents can help you to receive the best possible compensation for injuries and damages resulting from the car accident; and can also pursue additional damages to cover your pet’s veterinary expenses. Attorney, Michael C. Blickensderfer holds over 25 years of legal experience in personal injury law. Grounded in Christian values, Blick Law Firm is proactive and dedicated to seeking justice, and obtaining outstanding case results for its clients. If you or your pet has been injured in a car accident, call 888-973-2776 for a free consultation with attorney Michael C. Blickensderfer. This entry was posted in Blog, Personal Injury and tagged dog safety, FLORIDA DRIVING SAFETY, injuries from car accidents, safety tips, traffic accidents, whiplash injury. Bookmark the permalink.